Happy to report I was really able to up the game finally getting over that cold I had all of December that really slowed things down. That along with a new year always builds new motivation in me. Giveaways are progressing nicely so I am ramping up the prizes for them and also currently working on a site that should be finished mid February. That site should launch shortly after so about the 15th -20th of this month I will have a big announcement in that area. Continue to build the email list, get a template built to use in Aweber that will post to list on every new blog post that is created. Ramp up Pinterest posts to 5 -10 a day instead of the currently 1-3 a day I am at now. This includes 1 daily quote, 2-3 blog posts at the moment. This will move to 1 daily quote, 4-8 blog posts, 1 giveaway post. 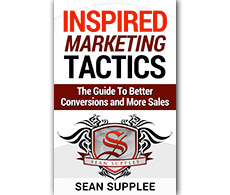 Build out a Pinterest training course that I will be selling. 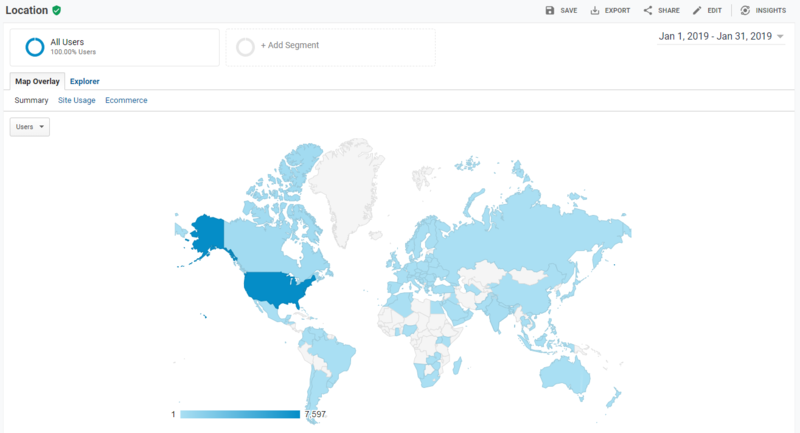 I have been considering tossing out Alexa and SimilarWeb and just going with Google Analytics as we move forward. 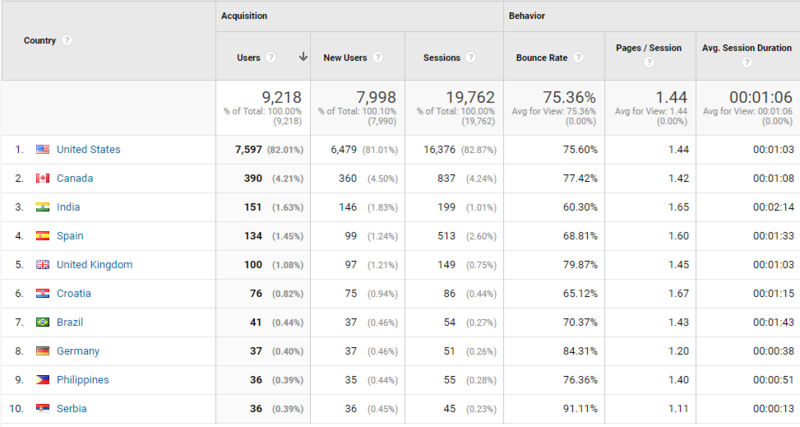 I recently connected this into Google Analytics which takes 3 months to finally get the averages so I am waiting on that at the moment. I get detailed stats like the above via a system called VidIQ which does have a free version. It will help you add the best keywords, description, title and steps to optimize your videos for maximum views. 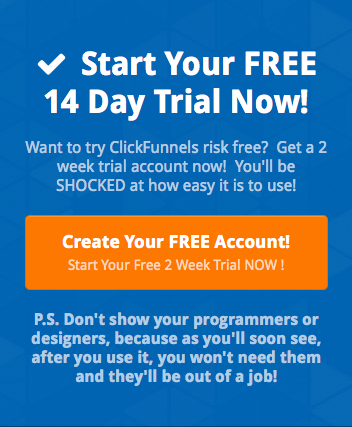 Just click the button below to signup for free. One thing to know about youtube is when you first start out your going to see crazy spikes that seem to come out of no where. This is when your videos start to go “viral” or simply look like good recommendations of videos that are performing well that will show at the end of others videos etc. Search and Suggested views are the life on Youtube. 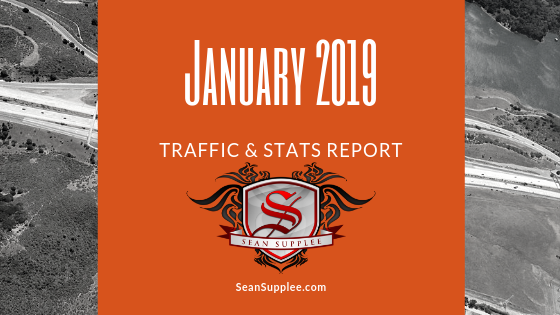 I hope you like these monthly reports I believe I will keep doing them as it gives me a good over cap of how the business is doing, areas I can improve or might need attention etc.